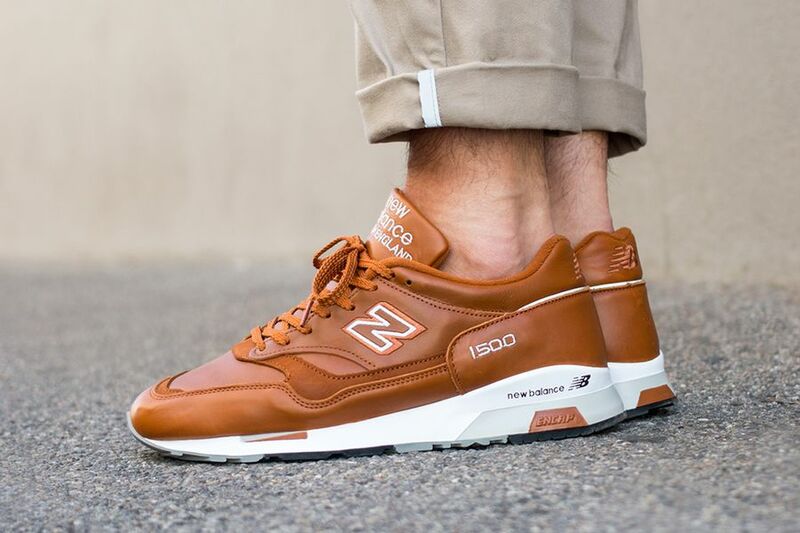 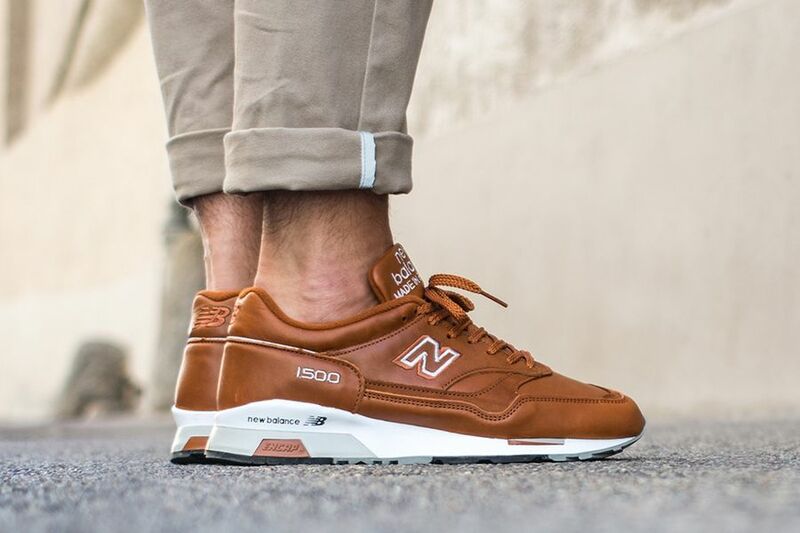 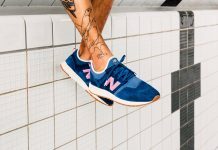 Straight out of the English factories of Flimby, comes a butter take on the 1500 New Balance model featuring premium leathers and suede for the Summer. 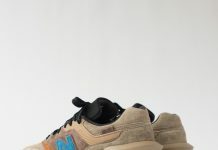 The NB is done using a Tan tone on the uppers and is accented with white. 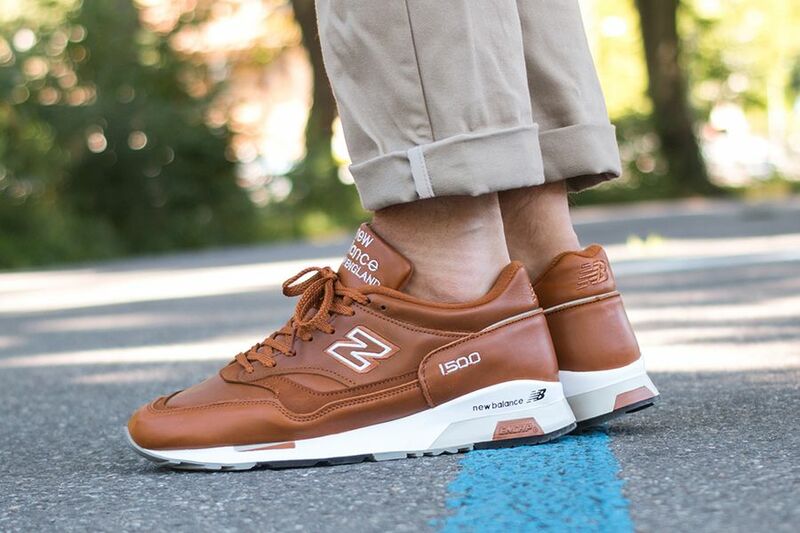 Stitched 1500 branding is on the heel, with further NB branding seen on the Encap midsole. 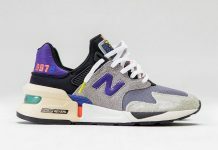 Those interested can hit up their NB retailers now.